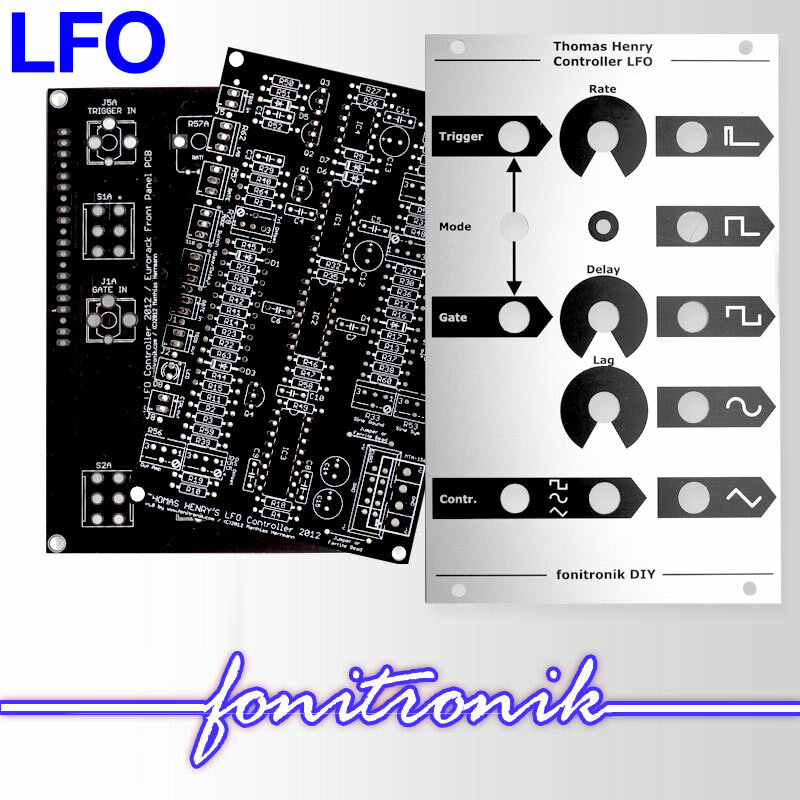 This is the PCB and Eurorack panel only, for the complete kit go here. 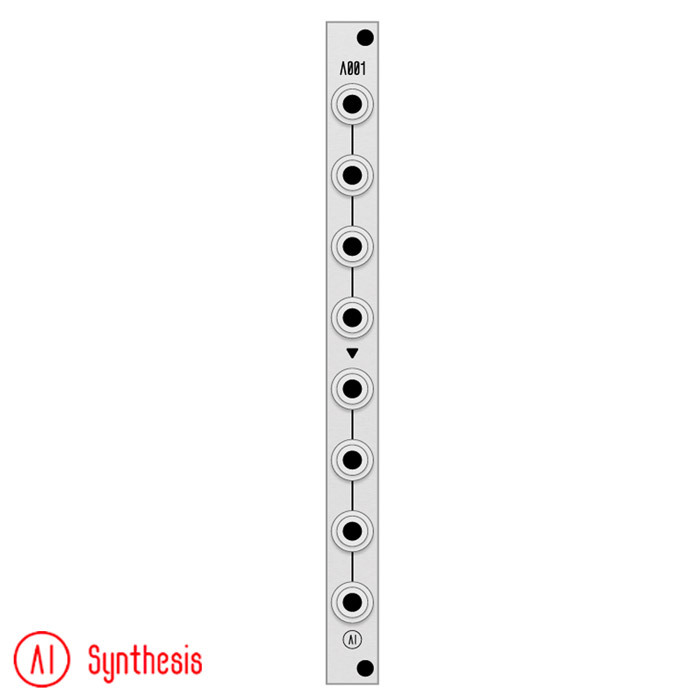 A compact, easy to use, easy to build and great sounding distortion module which also works as a VCA, giving an LPG style of character to the sound. RYO kits are very user friendly with detailed build manuals and individually bagged and labelled components. The Optodist is based on two Advanced Photonix (formerly known as Silonex) optocouplers that gives its characterful overdriven sound and plucky dynamic response to CV, it is equally at home adding a bit of extra crisp to highs and mids or warming up your lows as it is turning a resonant filter into a howling beast or your drums into crushing carnage. The Optodist comes supplied with the SR3 optocoupler. The SR3 gives a tight, snappy CV response. Please note that due to the nature of the vactrol-style optocouplers, response behaviour may vary between different factory batches. Also on board is an LED based limiter circuit which limits the signal thru a set of 4 LEDs which can be seen on the panel, for adding a different flavour to your distortion. Depth with power cable attached: Less than 35 mm. Muffwiggler Build Thread for tech support.